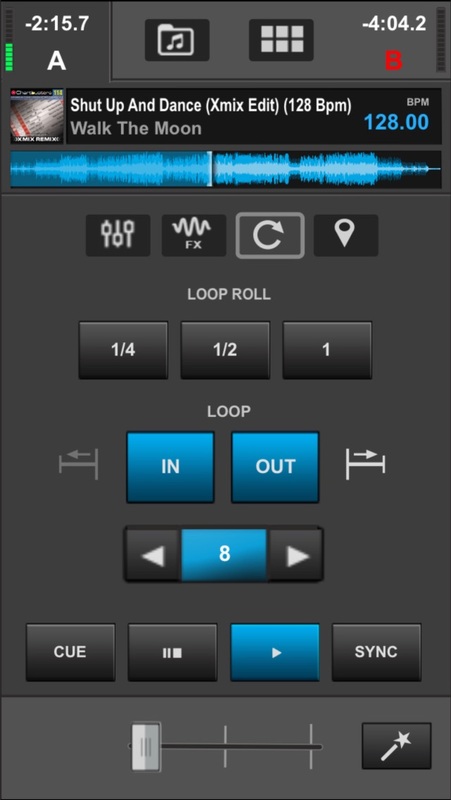 開発: Atomix Productions America Inc. 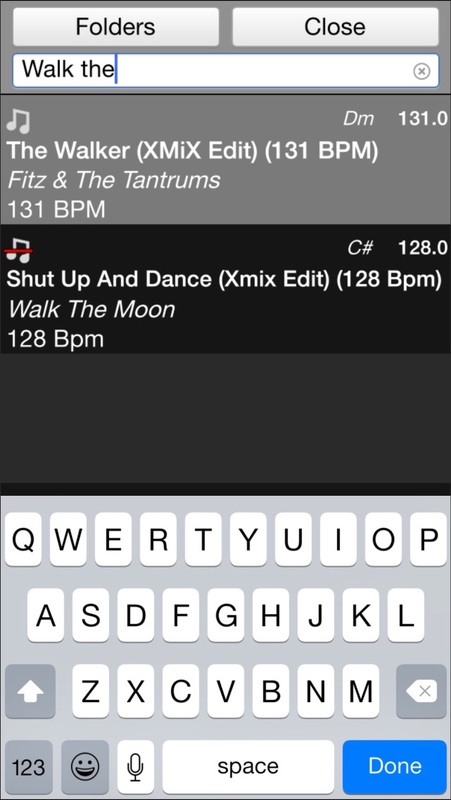 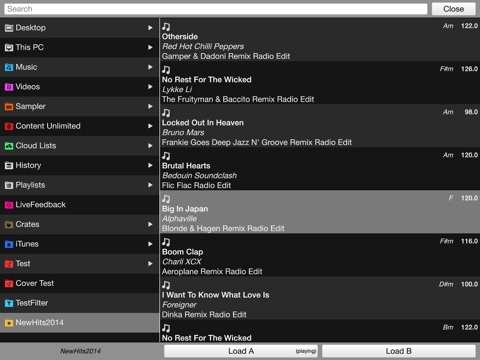 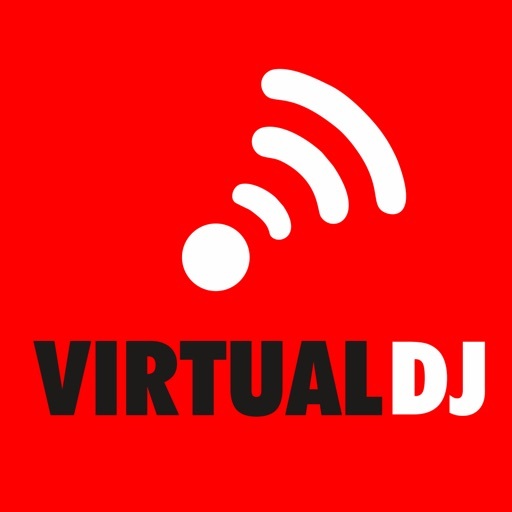 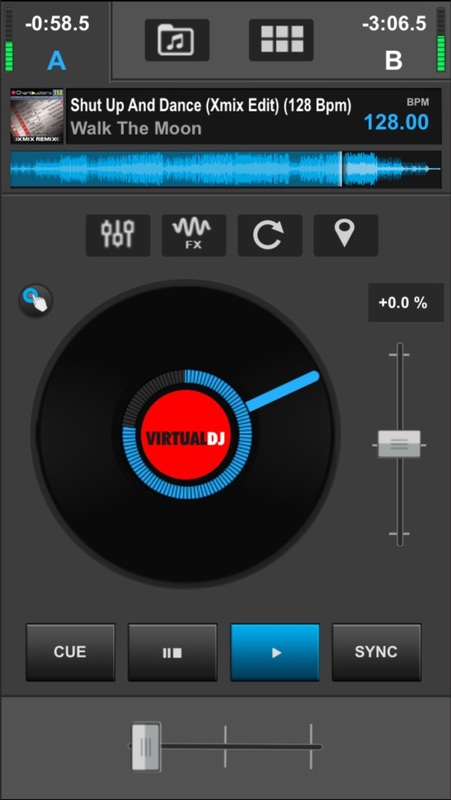 Mix with VirtualDJ directly from your iPhone or iPad ! 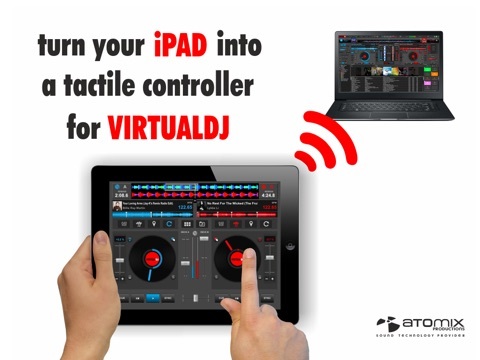 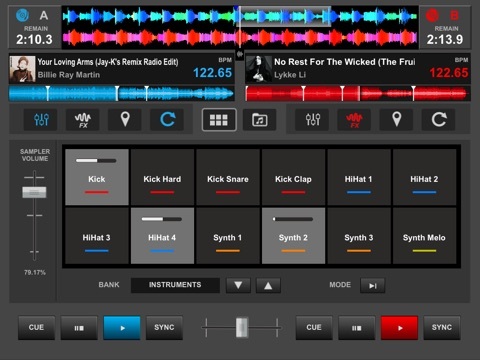 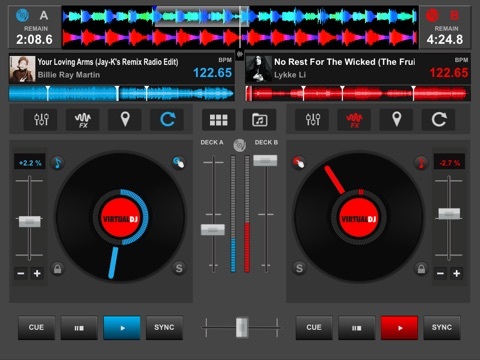 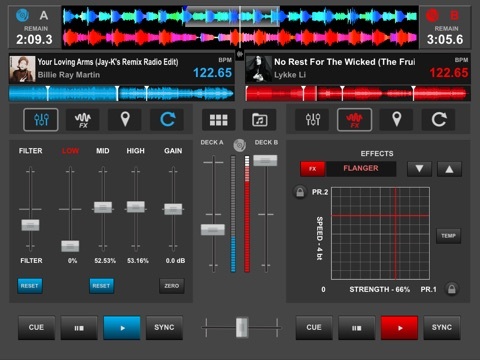 Whether you want to use your iPad as a virtual scratch turntable, or just want to step away from the booth for a moment but still continue to monitor the mix from your iPhone, or even want to mix the whole gig wirelessly from your iPad while the computer plugged to your sound system delivers the beats, the VirtualDJ Remote application gives you full freedom to operate VirtualDJ over a WIFI connection. 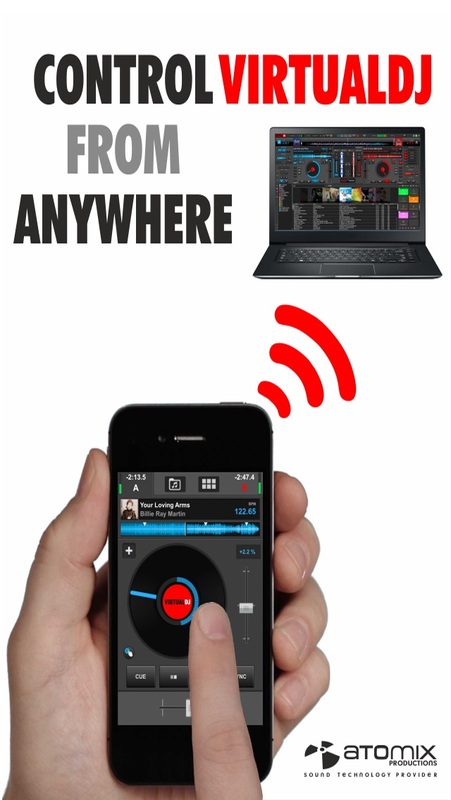 If you are already using a wifi network, the connection will be done automatically, using Bonjour. 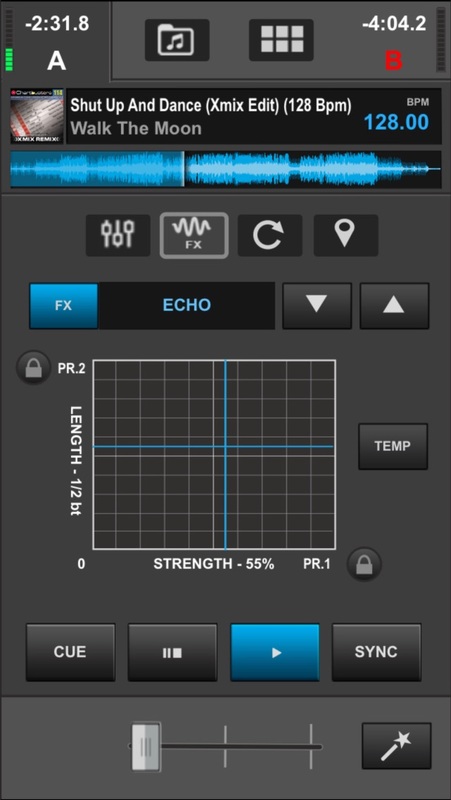 The audio is being played by the computer, so you just need to plug your audio system to your computer, no need to carry audio wires to your iPhone/iPad.